Full Name Email Phone Secondary Phone Pick-up Address Requested Pick-up Date Storage Plan Type - Space Based - 5x5 5x10 5x15 10x10 10x15 10x20 10x25 10x30 Our valet will call you to determine and reserve your space. Instructions: How many of each item will you store? I have read and agree to all terms of service. 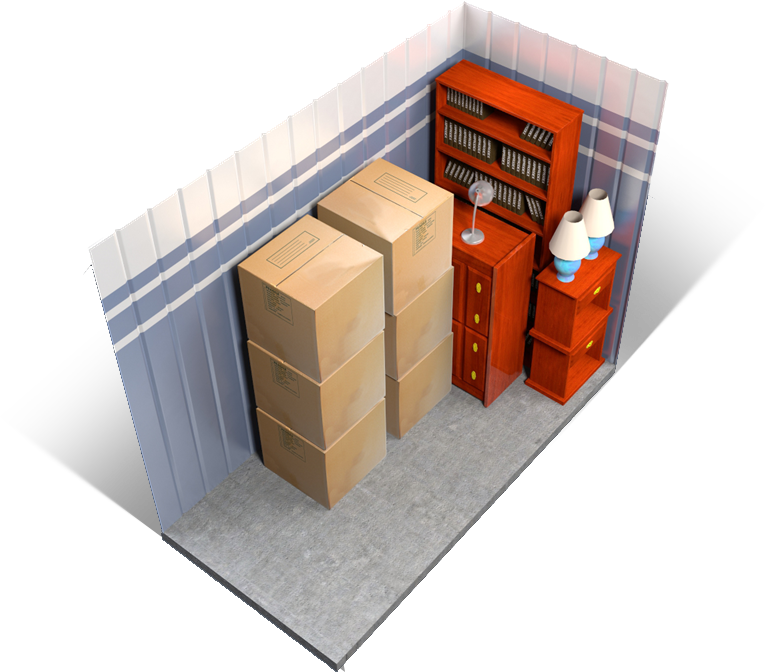 Elmwood Valet Storage is the cutting edge of the future of storage with doorstep-to-doorstep pickup and redelivery when needed and unreal customer service, all in a super e-z online platform that we call "Your Attic in the Cloud." An easy to use service. Perfect for the few items I needed to store. Pick up guy was really nice and took great care of my items. What's not to love?! Fabulous staff, great facility! Love Elmwood Self Storage! The staff is amazing, courteous, and always available to assist. 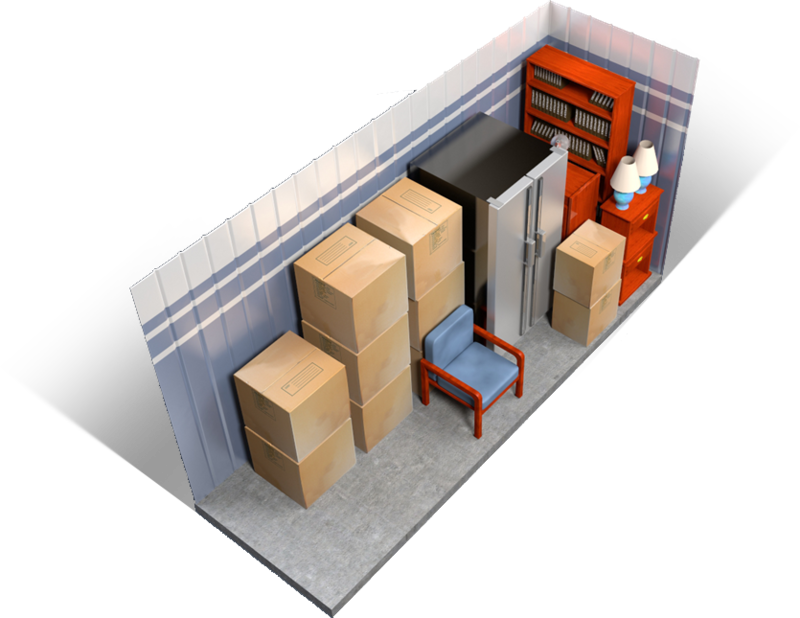 The facility is clean and great for all storing needs. I would definitely recommend to anyone! And the fresh baked cookies are a great bonus! Just the very best experience possible. Great team and beautiful facility, love the conference room and cookies. I have used this facility three different times and always go out of my way to use it. The staff is first class and always kind and helpful. They surely go out of their way to assist you if you have any concerns or questions. The facility is VERY clean and I feel safe having my things there. This place is like a fortress. I love this place and highly recommend it to anyone looking for a place like this. I have used this storage facility for the last 12 years. I have had the utmost professional support one can ever ask for. The staff is top notch and you are always welcomed with a smile and offered cold water. They are the best in my humble opinion. Was here for the garage sale a couple times, very friendly staff. Very clean facility and just and overall hugeeeee place. 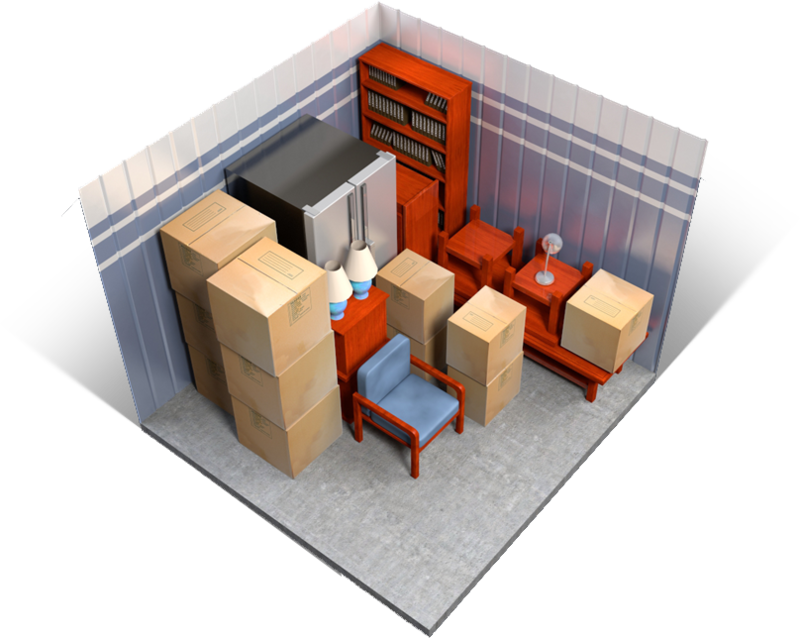 If I was in need of a storage unit I would definitely choose Elmwood Self Storage. Ask the Elmwood Valet Guy! 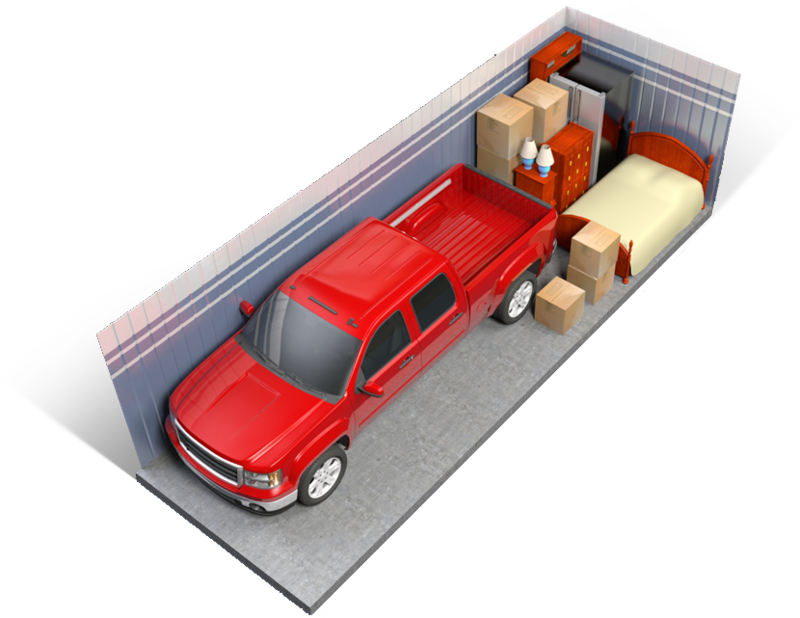 What is Elmwood Valet Storage? Elmwood Valet Storage is the next generation of storage. 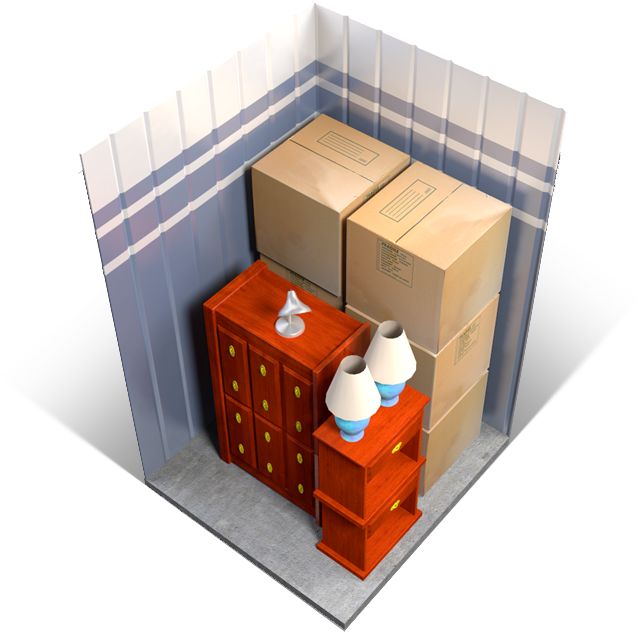 We make storing your stuff super easy. Pick-up when you want it – on demand! We provide free totes to store your goods. You pack ‘em up. We pick ‘em up. It makes no difference whether you have one item or an entire house full. We’ll pick it up for free! You can view all of your items online from anywhere in the universe. They’ll be stored in our high security facility. Want something back (all or just one item)? Just let us know & we’ll return it right to your doorstep – on demand! Consider us your "Attic in the Cloud!" After you’ve completed our contact form, schedule a pick-up date & time or call our office at (504) 302-0166 to arrange by phone. We’ll take all of your items to our high-security facility for safe keeping. When you want one or all of your items back, simply send us an email or call and we’ll schedule a delivery – PRONTO! It’s really that easy. Which option should I choose – item based or space based? Got a lotta stuff or just a little? If you only have a few things (a bike, golf clubs, few boxes, extra chair, etc. ), then item based will be your most economical option. On the other hand, if you have more than just a few items, the space based option will work better for you. However, if you’re not sure, don’t worry, mate. Simply call the Customer Service Valet Gang at (504) 302-0166 and they’ll help you make the best choice. $7.50/month: Individual bin or suitcase. $10.00/month: For each single item that one valet can easily carry (golf clubs, bikes, lamps, microwave ovens and the like). $25.00/month: for each furniture item that needs more than a single valet to move (sofa, mattress, chest of drawers, lounge chair and the like). Pickup is free and delivery is a $20 flat rate. There is an additional $20 rush charge if delivery required in the same day. Charges in this option are shown under the diagrams in the "Flexible Pricing Space Based Storage Plan." Full delivery is based on one month’s rent. 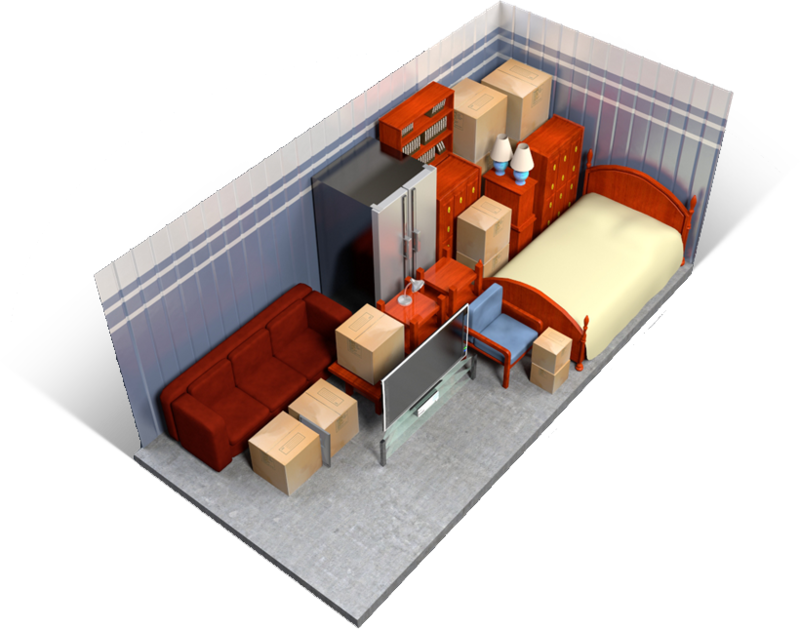 For example, if you have a 5’x5’ space at $85/month, then your delivery fee would also be $85/month. Partial delivery starts at a flat fee of $20 if you only have a few items (a bike, golf clubs, a couple of boxes or similar) where it can be handled by only one valet. However, if you have only a few items but it takes two valets to move (a couch, table and a few boxes), there’s a $40 flat fee. The only additional fees for pickup and delivery would occur if you live on the third or higher floor and there is no elevator. In this case, there is a $20 per additional floor charge. Also, in the unusual case when the distance from our truck to your door is greater than 200 feet (we’re talkin’ long), we assess a $25 long carry fee. Simple. Just go to the top of this page and click on one of the green buttons. You can also call our team at (504) 302-0166 and we’ll coordinate a time that works for you. How will my scheduled pickup work? The night before your scheduled pickup we’ll send you an email confirming your pickup appointment time, your address, and the list of items you supplied for pickup. Next, 30 minutes before your appointment, one of our valets will call or text you alerting you to the exact time of arrival. Upon arrival, our valet will make an inventory list of all your items and ask you to review & sign it. Further, each item will have a barcode attached to it. Finally, a photo will be taken of each item for our records. All items will then be carefully loaded into our truck and safely transported to our high security climate controlled facility. Upon arrival at our facility, a written description of each item and its associated barcode will be uploaded into our online inventory system. Once completed, you will have access to it for any future action. Will my stuff be safe? Absolutely! We take this very seriously. 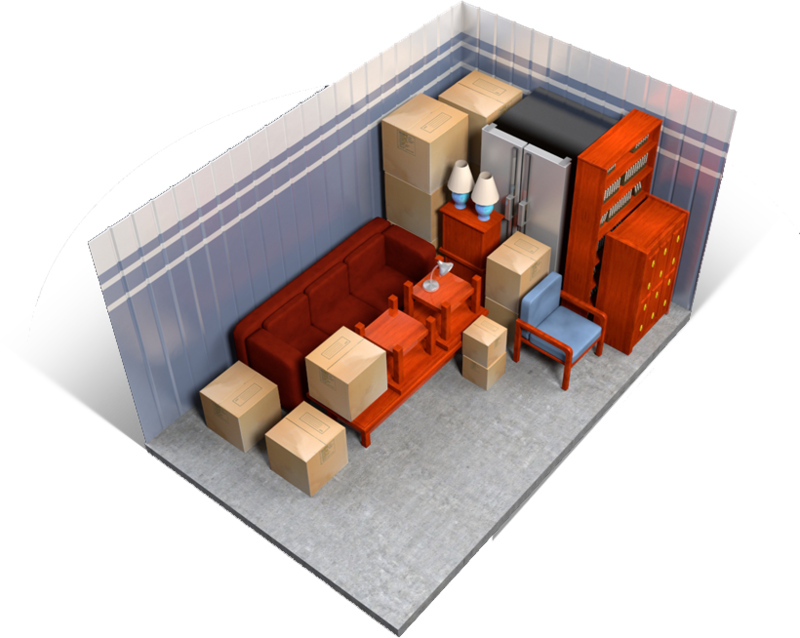 All items are carefully arranged in our truck to assure safe transport. If we deem necessary, we’ll even wrap very fragile items with heavy duty moving pads. Our facility is fully climate controlled. Further, we have over 100 digital cameras and digital backup recorders. The facility is also monitored 24/7/365. In regards to fire, the building has a full sprinkler and smoke detection system. Finally, access to Elmwood Valet’s storage area is limited to only employees of Elmwood Valet Storage. For more peace of mind, we protect you with up to $500 insurance coverage at no cost to you. Ok, you can breathe easy now.